Student Wellbeing blog: Did you know that the counselling and wellbeing service now has its own dedicated blog – written by the counsellors? 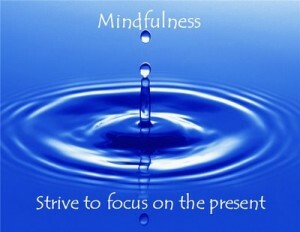 Recent blogs include: Making the most of your Christmas break; What is this mysterious thing called mindfulness? ; Choosing your student house; Can’t get started? Always finding other things that need doing; Tired of being tired? A link to the blog is also on the Counselling homepage. Information about upcoming Life Tools talks. There is also a section on the web pages entitled ‘ Frequently Asked Questions’ which provides comprehensive information for students about seeing a counsellor or mental health advisor, about appointments and the issues that the team can help with. Blackboard: The counselling and wellbeing service now has an extensive range of resources on its Blackboard site – with links to other reliable sources of information and advice. Students are not automatically enrolled on the Counselling blackboard site – but it is easy to do this. Once enrolled, students will also receive information about the ‘Life Tools’ talks which are taking place most weeks during term time. Life Tools talks: The ‘Life Tools’ talks programme this term has been attracting record numbers with large numbers of students attending the new ‘Introduction to Mindfulness’ and ‘Overcoming Perfectionism’ talks. For those students interested in Mindfulness, we will be repeating these ‘Mindfulness’ talks next term in January and February. Other new talks we are offering next term include: “Improving memory and concentration”, “ and “Resolving conflicts and building better relationships”. Talks are open to all, free to attend and count as part of the training element in the Red Award. As part of the Life Tools series, a talk on Mindfulness has been organised for Wednesday 21 October at 1.00pm in Palmer 105. It lasts around 50 minutes and there will be a chance to ask questions at the end. 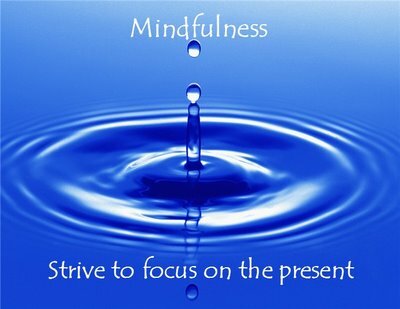 It will be followed later in the term by a second talk – Mindfulness – keeping going. There is no need to book a place at the talk – students should just turn up on the day. This talk is open to all students in the University.